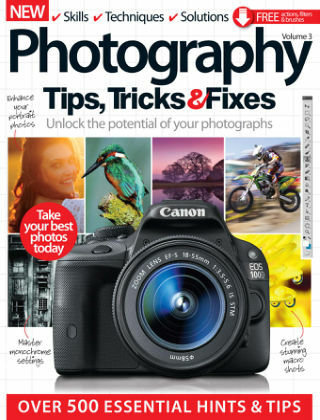 With Readly you can read Photography Tips, Tricks & Fixes and thousands of other magazines on your tablet and smartphone. Get access to all with just one subscription. New releases and back issues – all included. Photography as a hobby is growing in popularity, but the right equipment will only take you so far. With this new edition, grasp all the essentials for enlivening your landscapes, enhancing your portraits, sharpening your macro shots and much more. Covering preparation, shooting and post-production steps, make sure you maximise all your images.